In Ignite 2018, Microsoft showed as us new Device management portal for Intune based device management and many other stuff. 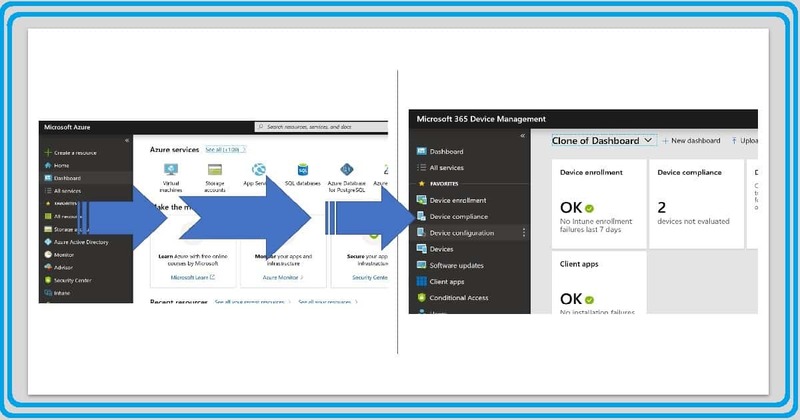 In this post, you will see a walk through of New Intune – Microsoft Device Management portal. NOTE! 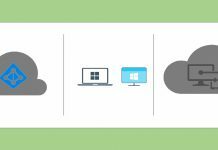 – This post is prepared before The new Microsoft 365 admin center availability announcement. Another Migration to New Intune Microsoft Device Management Portal? Do you need to go through another migration similar to Intune Silverlight console to Azure portal? No, don’t worry you don’t need to worry about migration headaches. You don’t even think about any Intune migration. 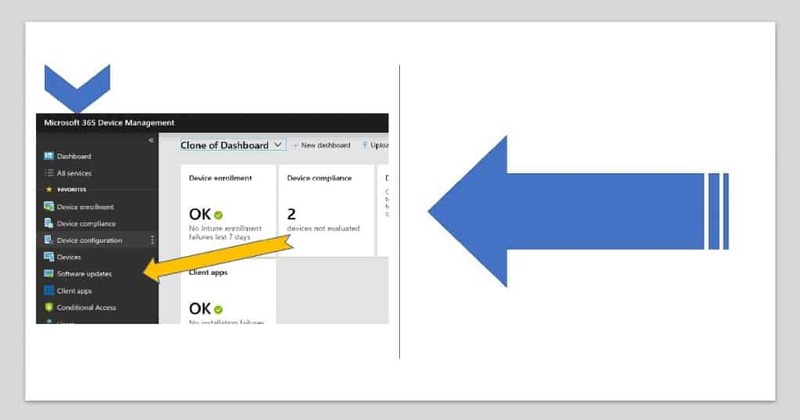 All Intune objects are already there in the new Intune Microsoft Device Management Portal (I love to say Intune console again and again). You don’t have to go through any of the migration process unlike Silverlight portal migration. You can start using it straight away from the following link. 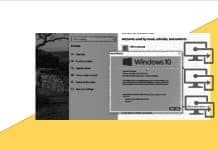 I have given a video experience of Microsoft device management portal in the following video tutorial. 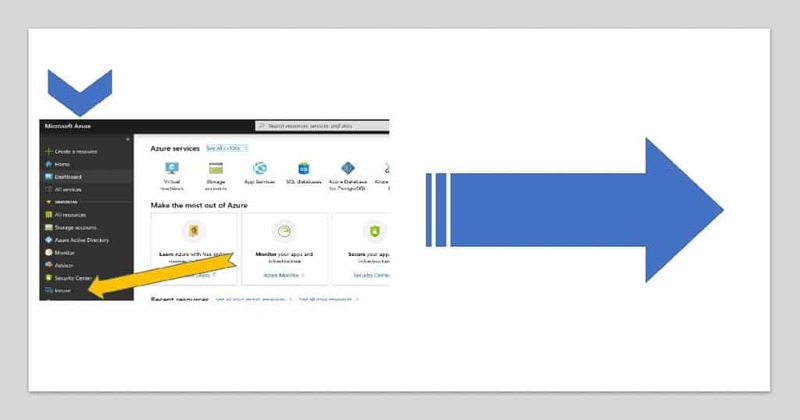 You don’t have mess around all Azure services in portal.azure.com portal to find out device management related workloads. I have blogged about how to arrange blades favorites in Azure portal. You can read more details about the mess for a new Intune admin in the Azure console from the blog post here. Previous articleMVP Summit 2019 – My Experience, Overview, and NDA Stuff! 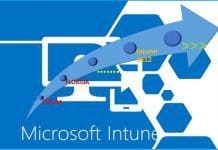 Hi Anoop, I appreciate your analysis on Intune Microsoft development software and shared the information with all the readers. I think this is going to be a new era of change that Microsoft is working on. Hope we can have some new technology ahead.